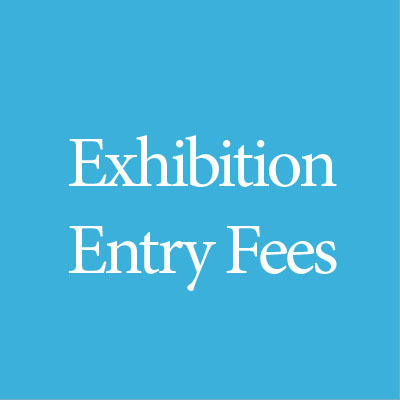 Pay for exhibition entry fees online! Please add a note to the order with the artist name as it will appear on the exhibition entry form so we can match your payment to your entry! Note the early entry fee “sale” price, entry fees go up the last 30 days of entry period!